Losing a loved one is devastating, but many times the loved ones that are left behind must also deal with the stress of planning your funeral as well. Australian funerals costs can be between $4,000 and $15,000 depending on the options chosen, which can leave the ones you love with a serious financial burden to deal with on top of everything else. If you want to save your family from dealing with these stresses, there are several options available to help you pre-pay your funeral expenses. Your own funeral may not require all of these costs, but most traditional ones do. If you want to help alleviate some of the burden from your family, there are options available that can help cover these expenses. The simplest option for covering funeral expenses is to open a savings or term deposit account. You can allot a certain amount of funds to the account out of each pay-check until you reach an amount that will cover your desired funeral arrangements. While this method of planning for funeral costs is easy to set up, and maintain, there are some things that you will need to keep in mind. You should keep this savings account separate from your other accounts and finances so that you are not tempted to dip into the account to cover other expenses. A savings account does not have the same strict requirements of other options, so you will need to exercise self-control. You will also want to make sure to tell your family about the savings account, as well as how to access it so it is available when they need it. 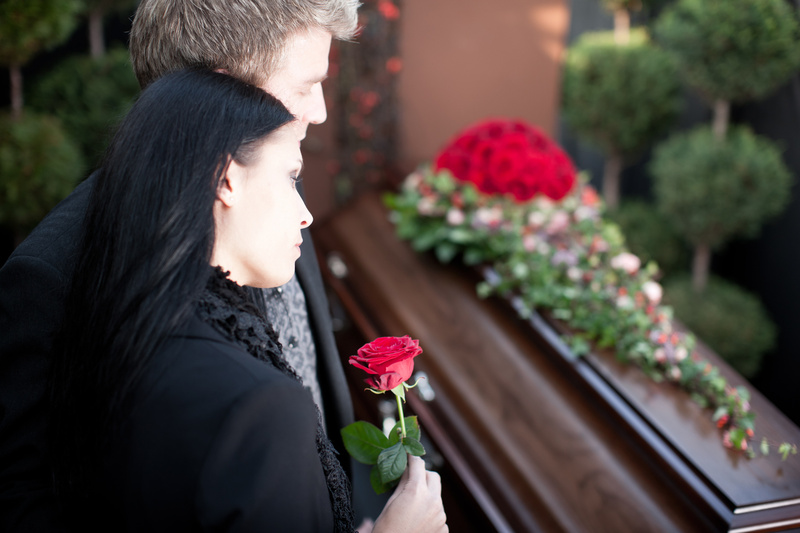 Another funeral planning option is funeral insurance. This type of insurance is similar to other types of insurance in that you pay monthly or semi-monthly premiums towards the policy. You can choose the amount of cover that you are interested in, and the balance will be paid at the time of your death to a beneficiary of your choosing. It is important to understand that you may be paying these premiums for many years, so you should opt for a policy that has payments you will be able to afford long term. When choosing funeral insurance, you will also need to plan for the cost of the premiums to increase as you age. If there comes a time when you are no longer able to pay the premiums as required, you will lose all of the funds that you have already paid towards the policy when it is cancelled. You will also need to pay attention to the actual amount that you will be paying into the policy to ensure that you are not paying more for it than you would for the actual funeral. This is especially true if you are young and healthy. If this is the case, you may want to consider a savings plan or other options to help save money over time. Funeral bonds investment options that help you save the money needed to cover your funeral costs. These bonds are available through funeral directors, life insurance companies, and friendly societies. The funds saved through funeral bonds are only accessible after your death, and they can only be used to pay for your funeral expenses. When you sign up for a funeral bond, you have the option of choosing your own funeral director, and paying for the bond in instalments. Again, it is important for you to read all of the paperwork prior to signing up to make sure you understand all the costs associated with the bond. 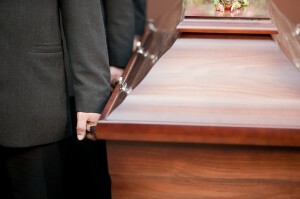 One of the most popular options for funeral planning are pre-paid funerals. This option allows you to pay for your funeral in advance, and also gives you the option of choosing your own details. If in-depth planning of your funeral is something you are not comfortable with, you can choose certain options, but leave the details to your loved ones. If you choose the pre-paid funeral option, you need to make sure that you are given a complete breakdown of all the costs prior to agreeing to pay. Most funeral directors allow you to either pay for the funeral in full, or make a down payment, and make payments on the rest of the costs. If you make the decision to go with the pre-paid funeral option, you should make sure to find out if the pre-paid plan is transferable just in case you need to move later on. It is also a good idea to go over the terms and conditions to determine whether you can get any of the payments back if you change your mind. Pre-paid plans require a 30 day cooling off period, which allows you to cancel the plan within 30 days if you change your mind. However, you may be required to pay a penalty if you do so. You will also need to make sure that your plan is registered with the proper Fair Trading authority so that you are in compliance with local laws. Read more about funeral bonds and pre-paid funerals. While it may be difficult to consider your own death, it is truly something that cannot be avoided. There are many different options available that will help you cover the costs of your funeral so that you can protect your family from hardships in the future. No matter which option you choose, make sure to read any information provided to make sure that you understand the terms and complete costs. This will help you protect your own investments, and you family’s when you pass.